but also to provide additional power for iPhone4 working ,in order to extend the standby time. So it will extended its cycle life when working with MP1280. 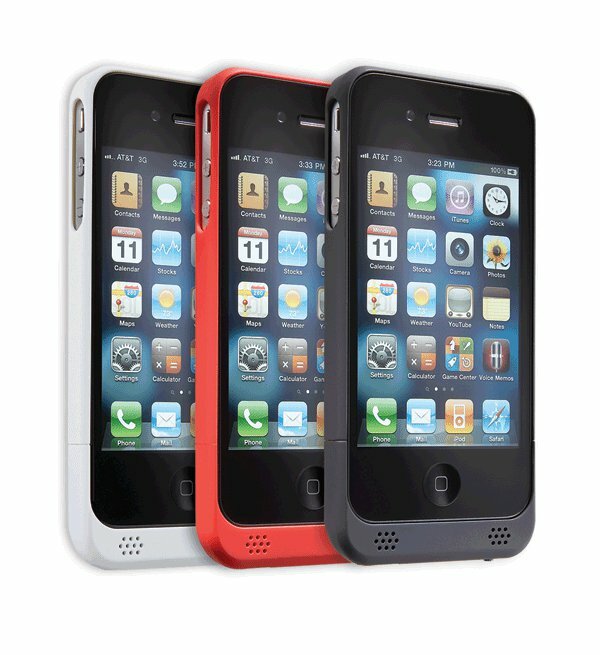 Due to two advantages of the above, MP1280 is the most avant-garde design for protection iPhone4. so iPhone4 consume its battery power only after running out MP1280’s battery power. 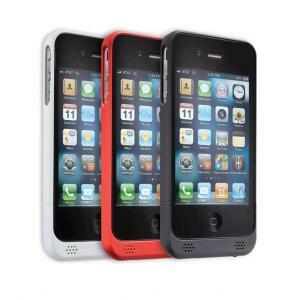 5.MP1280 external battery case is special designed for the iphone 4. 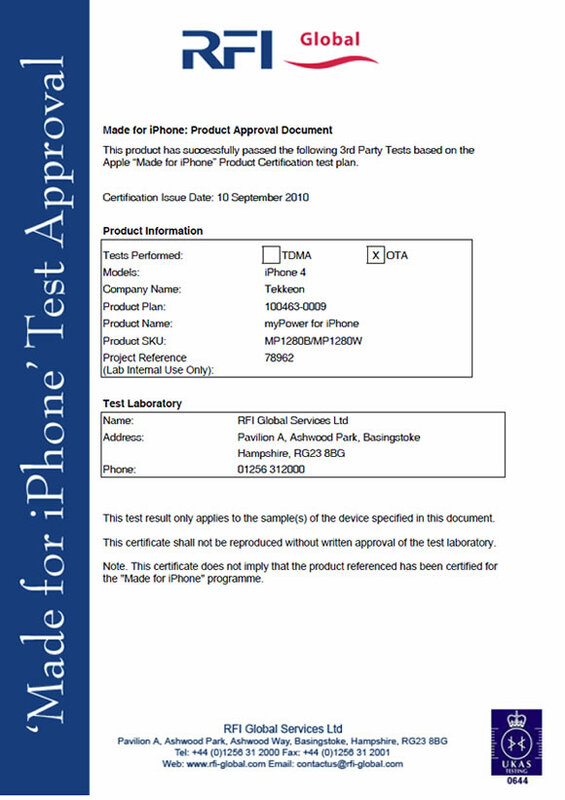 It not only prottects the iphone 4 far from damage of scratches or drops,but also to provide additional power for iphone 4 working,in order to extend the standby time.